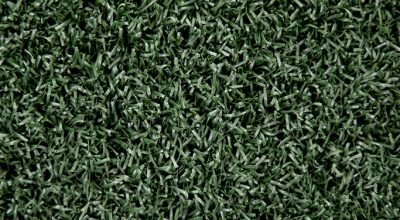 A multi-ended UV protected turf, Monarch 20mm will outlast harsh weather conditions with minimal fading. 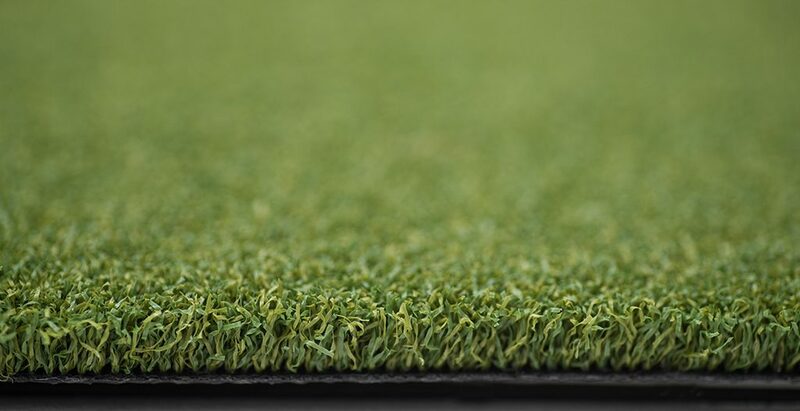 This short/medium length turf has a luxurious feel with a natural look that’s great for walkways, stairs, backyards, patios and corporate areas. 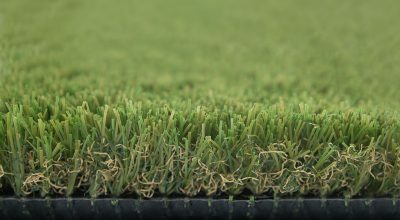 Like all of our turf, our Monarch is manufactured to our high stitch rates and meets all Australian specifications, and comes with a 8 year manufacturer’s warranty. 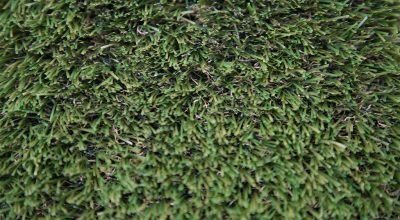 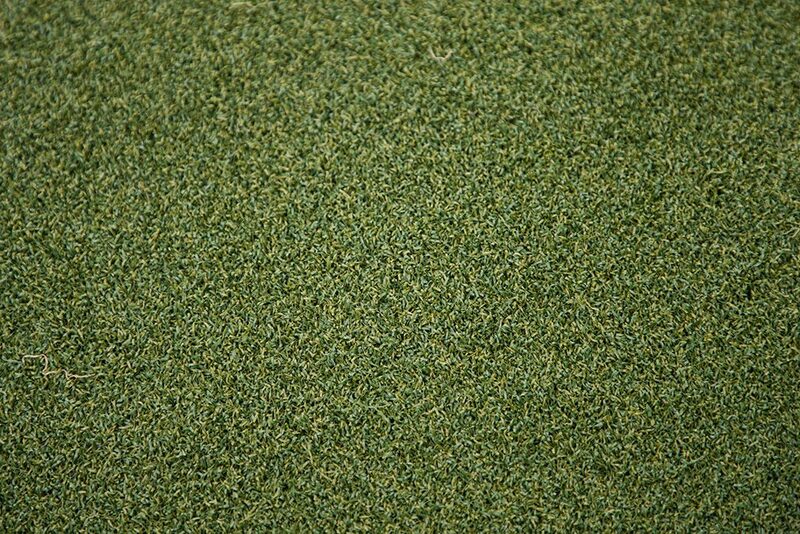 All of our turf is completely NON-sand/rubber infill. 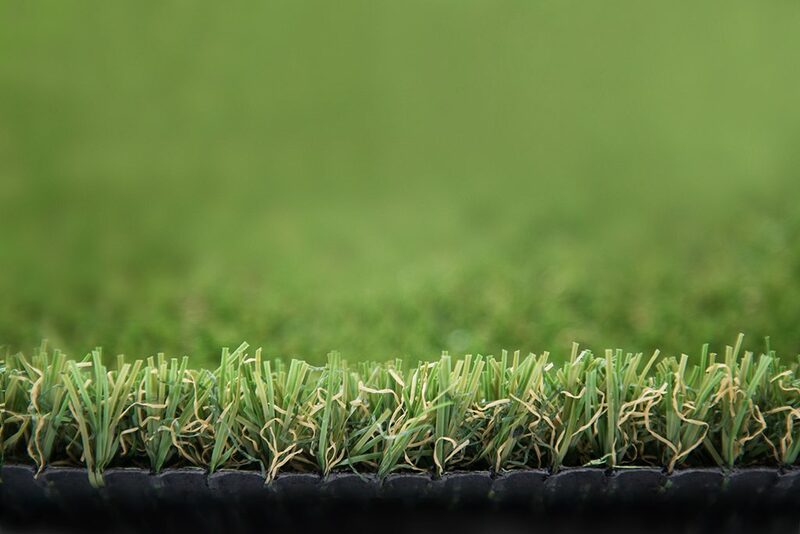 Prestige 35mm Turf is a natural looking product that provides great comfort and durability. 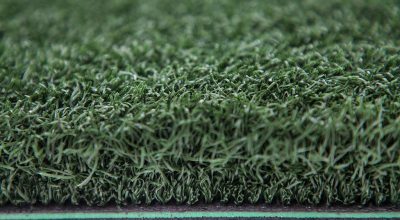 Made from state of the art materials, you can be sure that this medium length turf will stand the test of time, even in high traffic areas. 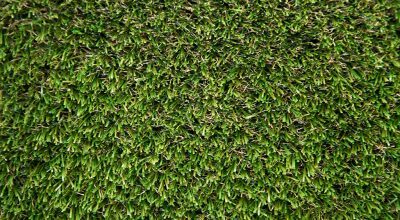 The multi-tonal yarn give this product the appearance of real grass similar to couch grass, providing an attractive, neat and hassle-free alternative at a competitive price. 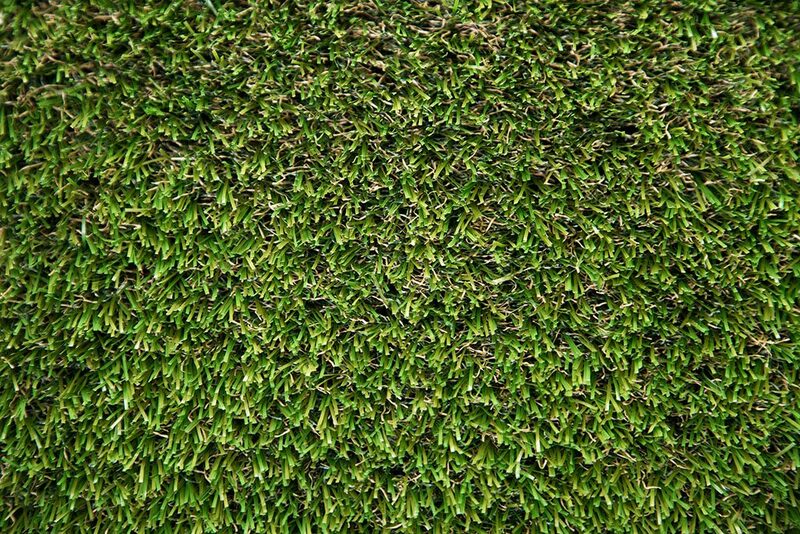 If you’re serious about your lawn area, this product is the best on the market! 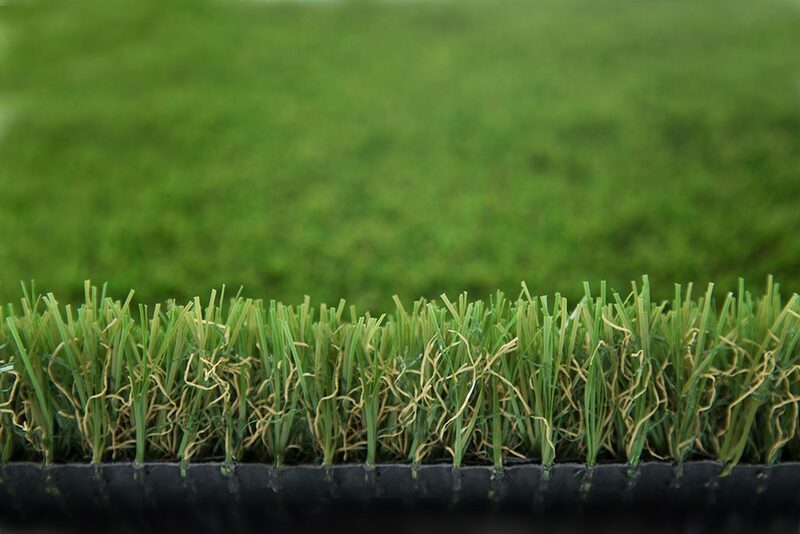 It is 15% cooler than standard landscaping grass and extremely soft with an extremely high stitch rate that makes it the thickest on the market. 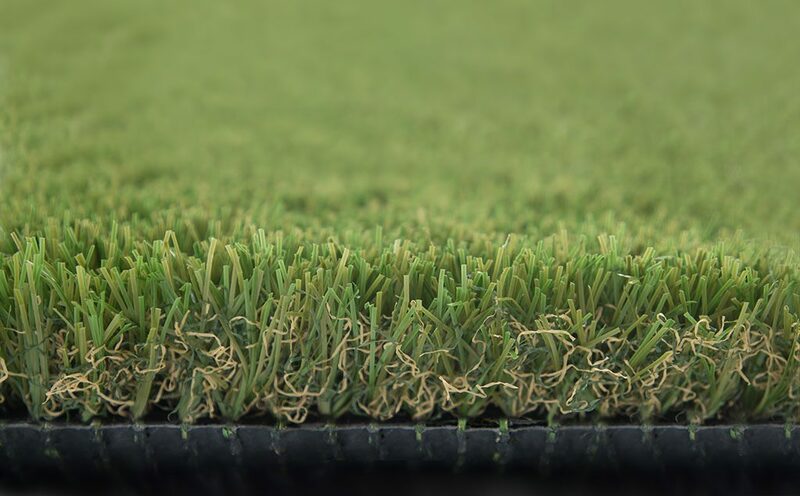 This product is a multi-tonal yarn and manufactured to and exceeds all Australian specifications; it comes with a 8 year manufacturer’s warranty. 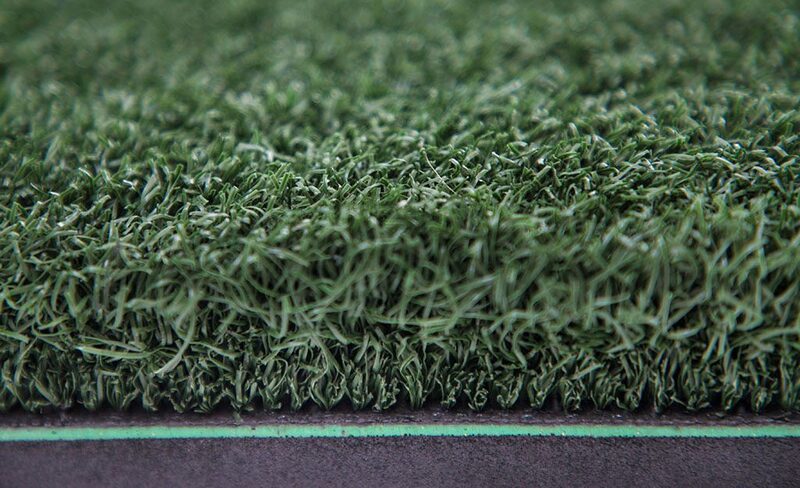 All of our turf is completely NON-sand/rubber infill. 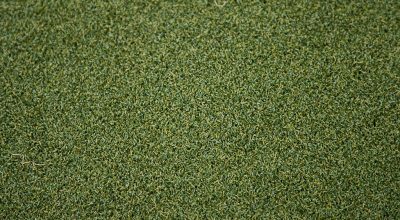 We take putting greens very seriously, as the surface and the quality of the turf makes a huge difference in the state of play when practicing your putting stroke. 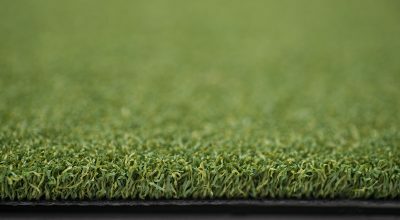 True Putt is an excellent choice for surfacing your putting green, as it has a true putting grass feel, giving you confidence when you’re practicing that you can have a realistic playing experience. 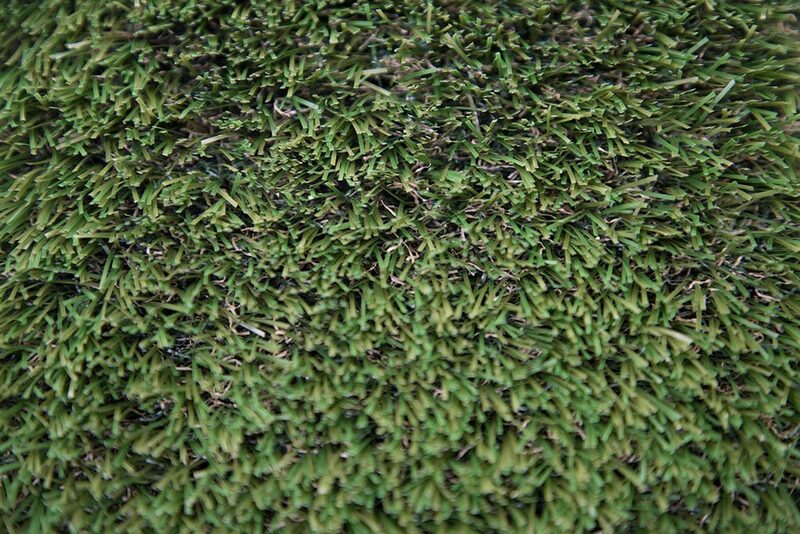 If you want to practice your swing, you will need to have this turf to enhance your golfing experience. 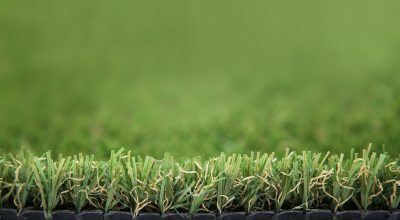 This is constructed especially as a tee off grass to hit your wedges through to your driver, you can even use a 100mm golf tee in our product. 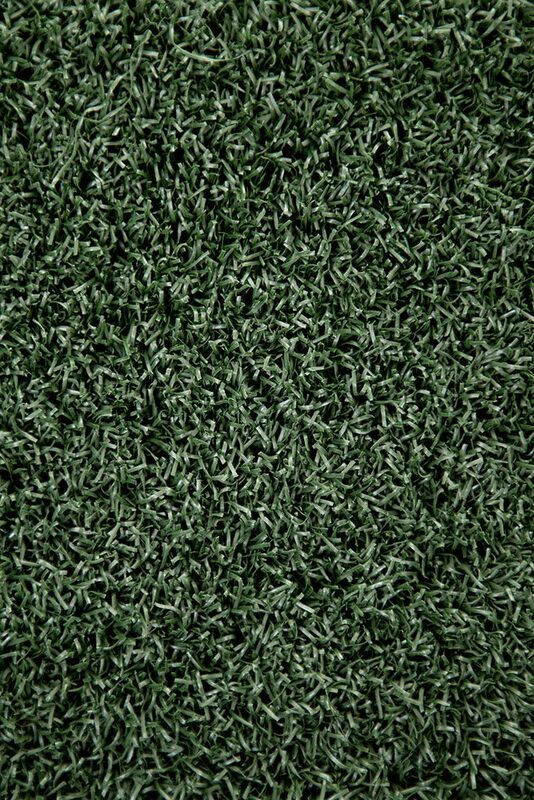 This is a mono-tone yarn build for your practicing requirements. 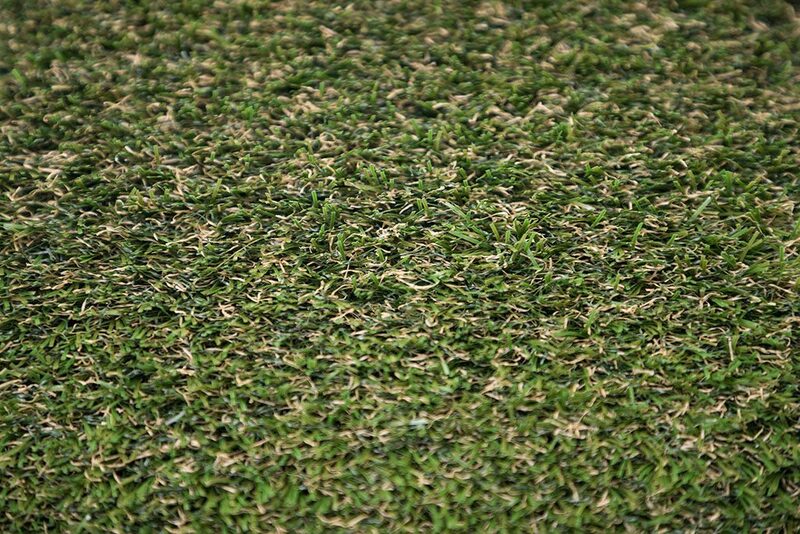 It will help you lower your handicap while you practice your swing while enduring the club impact without wearing out. 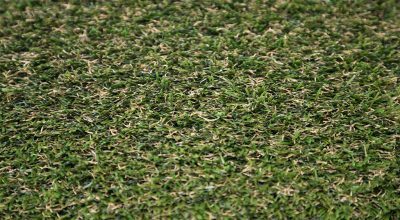 Use this form to tell us about the size of your lawn or lawns and our system will give you an estimated price for us to supply the materials. 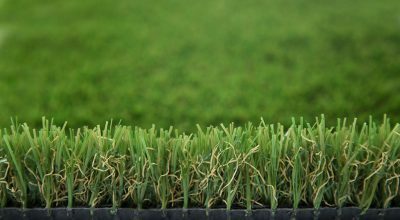 If you would like us to install too, please select that option.